Lister Machinery is investing over £1.6m to open a new depot in Ashford, Kent, which will become a flagship dealer for Kubota UK’s complete range of market leading machinery solutions. 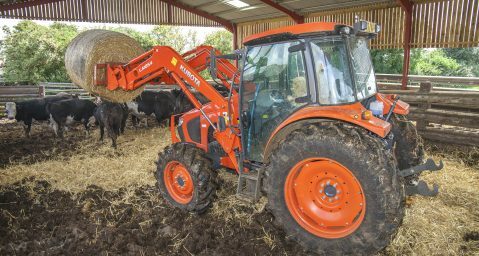 The partnership, between two major players in the sector, will now mean that Kubota’s agricultural range of products will be available to the professional farming industry in Kent for the first time. The depot will also showcase Kubota’s high performance range of groundcare and construction equipment solutions, making it one of several dealers in the UK to offer Kubota’s full line-up of machines. Rob Edwards, Kubota Agriculture’s Business Development Manager, commented: “As a business, Kubota has made a massive commitment and long term investment to become a global brand in the agricultural sector. By joining forces with Lister Machinery, it allows us to expand our agricultural offering into Kent and target this market on a local level, working alongside an extremely established partner. The new 20,000 sq ft Ashford depot, which is due to be officially opened in Spring 2017, is being transformed from its current use into a flagship machinery dealership. 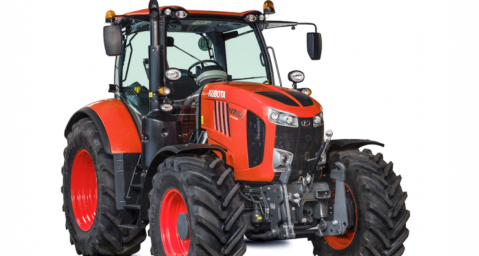 It will feature all the latest machines from Kubota’s agricultural range. This will include the company’s brand new range of implements, such as disc mowers, rakes, tedders, flail choppers, fertiliser spreaders, round balers and wrappers, as well as Kubota’s recently launched M5001 and MGX-III tractors, and its flagship M7001 Series that power their way up to 175hp. In addition, the orange liveried manufacturer’s groundcare and construction equipment range will be on display, from walk behind, ride-on, out front and zero turn mowers, compact and mid-range tractors, through to RTV utility vehicles, mini-excavators, wheeled loaders and tracked carriers. Charlie King, Commercial Director at Lister Machinery, said: “There is a massive opportunity to expand our offering in Kent. We have a 21-year heritage with Kubota’s groundcare and construction equipment machinery in this area and have developed an excellent reputation for providing a first class service and aftersales support to these sectors. Lister Machinery, part of the Lister Wilder Group, is due to open its new Ashford site in the Spring, which will be the first dealership in the UK that features Kubota’s new concept in dealer branding. 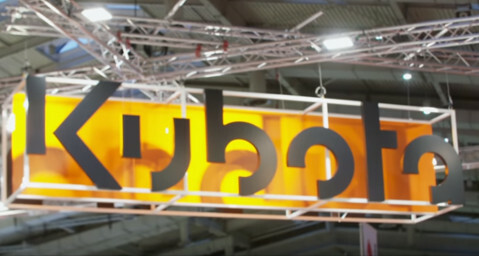 Recently launched by Kubota’s European Agricultural Business Unit, this exciting and innovative dealer branding programme is designed to raise the bar in the machinery sector, creating a visual appearance of a dealership that pushes the boundaries and increases the end-user’s experience of the Kubota brand. Agricultural sales at Lister Machinery’s Ashford branch will be managed by Carl Cripps, the company’s Agricultural Sales Manager, along with another three sales managers. It will also include four dedicated staff for parts, two administrators and ten engineers in the workshop. Kubota will be demonstrating its continued commitment and investment in becoming a global major brand in the agricultural industry.